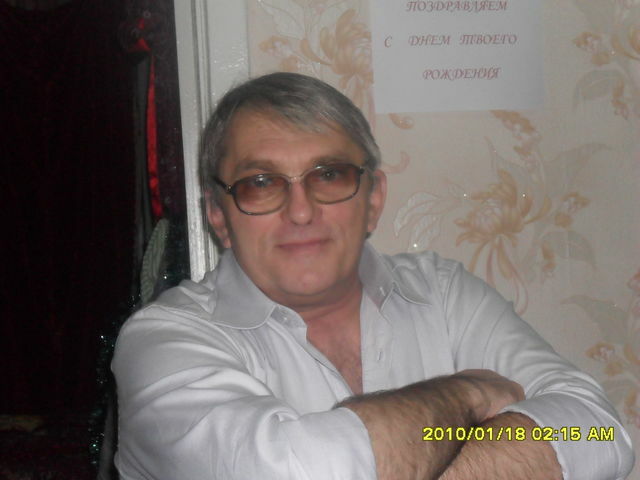 My name is александр, I'm male and 61 Year old. My Sign of Zodiac is aquarius. I live in Novosibirsk, Russia. On Flirtic.com I've been registered for 24.09.2011 years. My height is 169 sm. I smoke. I like to listen to ВИА Самоцветы.